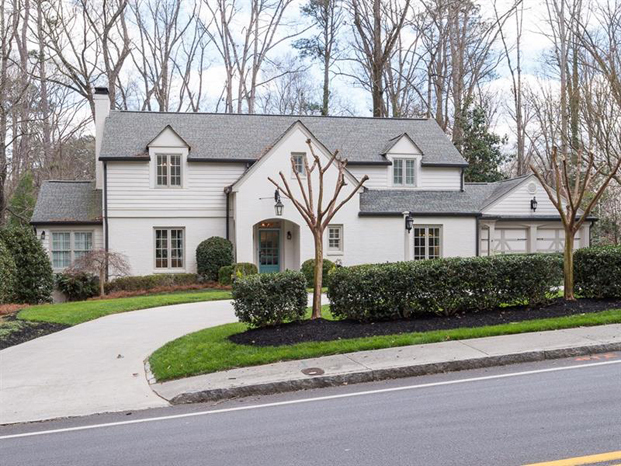 A commanding hilltop luxurious new construction on one of Atlanta’s quietest streets. 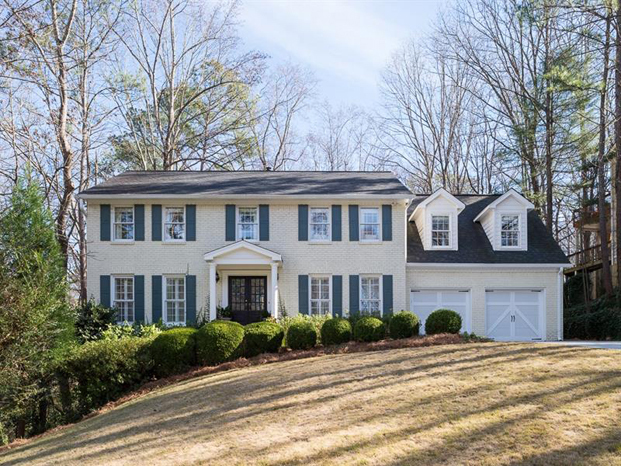 Features a walk out, private and fenced backyard, open floor plan with grand entertaining spaces including a butler’s pantry and gourmet kitchen. 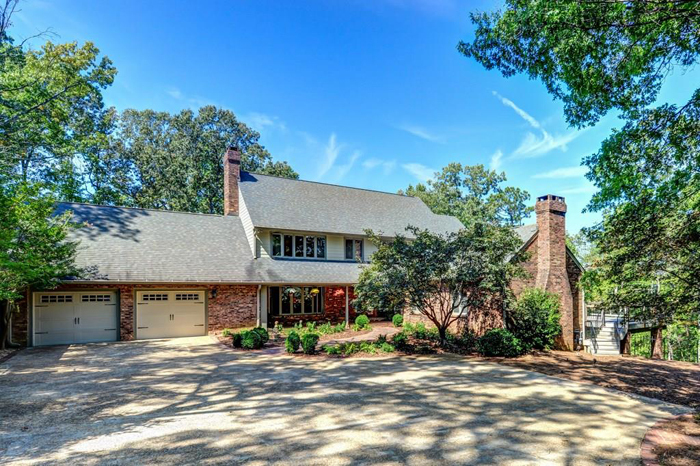 A classic Brookwood Hills beauty meticulously-maintained and updated by its owners of 50+ years. Stunning, light-filled rooms including an incredible keeping/entertaining room, added in 2000, with a fireplace, 12’ ceilings and French doors leading to the deck. 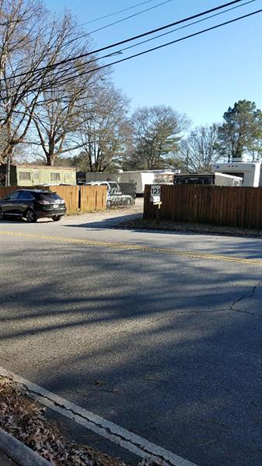 Unbeatable location in Historic Roswell. Great corner, level lot for light industrial business/mix uses. Beautifully renovated 4 bedroom, 4.5 bathroom home with lovely curb appeal and modern details! 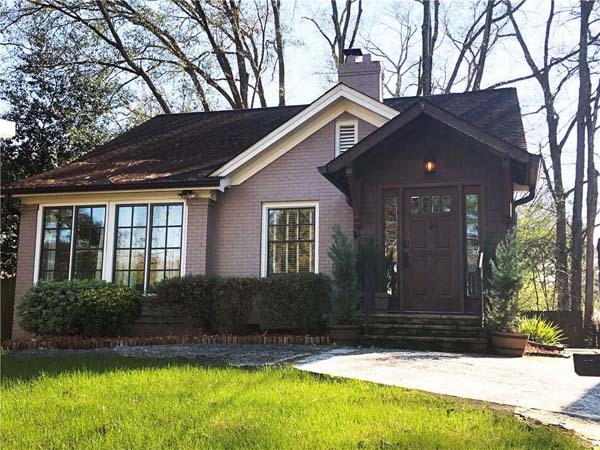 Fantastic location at the edge of Historic Brookhaven. Drastic price reduction! Gorgeous 6 bedroom, 5 bathroom, 2 half bathroom home on 3.69 acres featuring true two chef's kitchens, high ceilings, pool/hot tub and more. 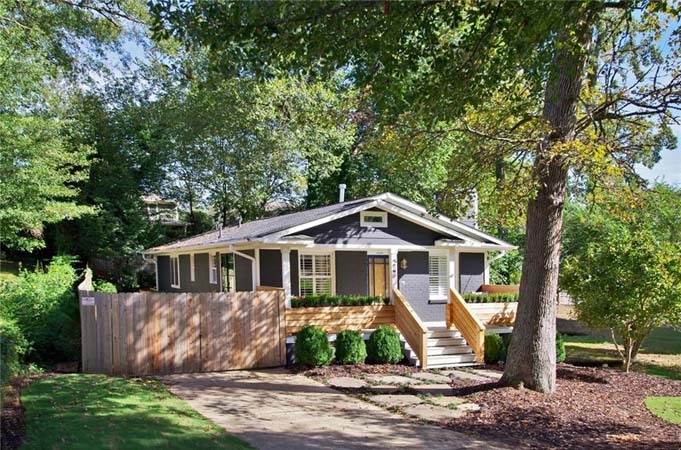 Charming, renovated 5 bedroom, 3.5 bathroom bungalow in the heart of North Buckhead. A perfect family home and a nature lover’s dream! 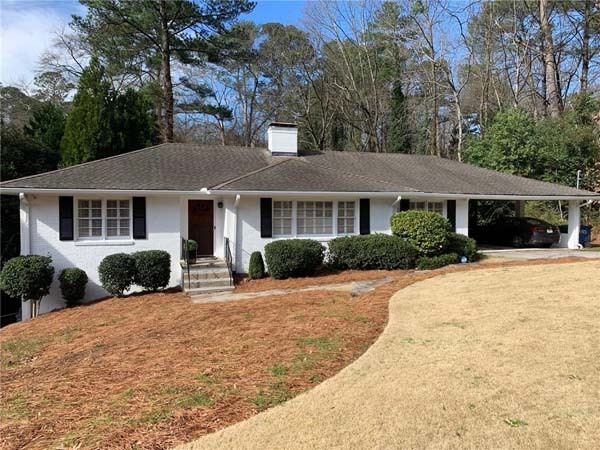 A fantastic opportunity to live in sought-after Brookwood Hills neighborhood! Main floor with open floor plan, hardwood floors, vaulted ceilings and large windows. Light-filled kitchen with granite counter tops and breakfast area. 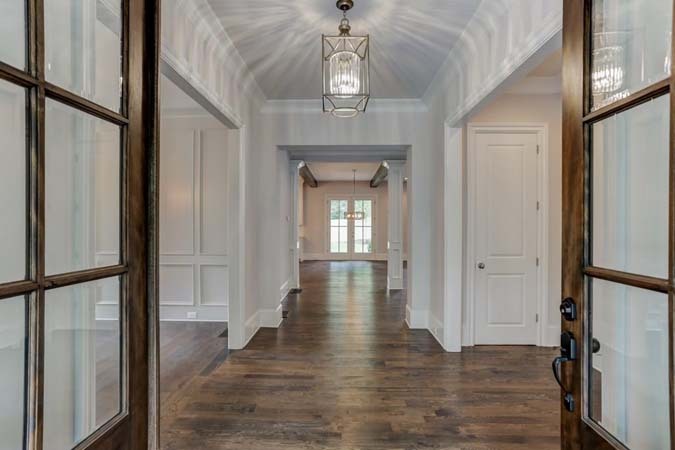 Peachtree Hills home completely rebuilt and renovated in 2010 with designer-end finishes added in 2015 including custom built-ins, ship lap, plantation shutters, and Big Green Egg grilling table. 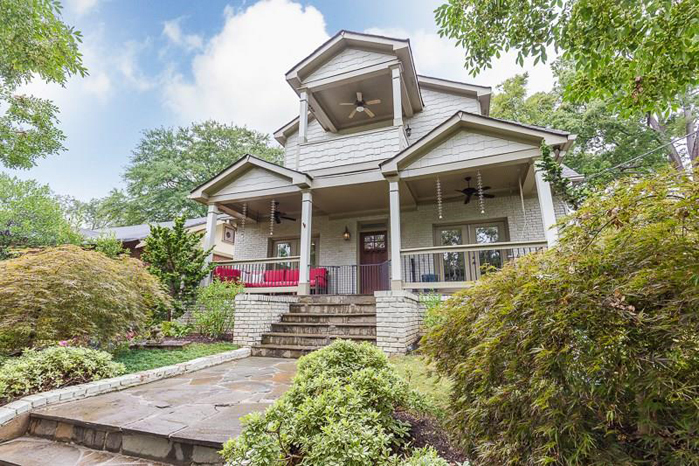 Spacious, light filled 4 bedroom, 3 bathroom home in Garden Hills. One level living in a great neighborhood with easy access to everywhere! 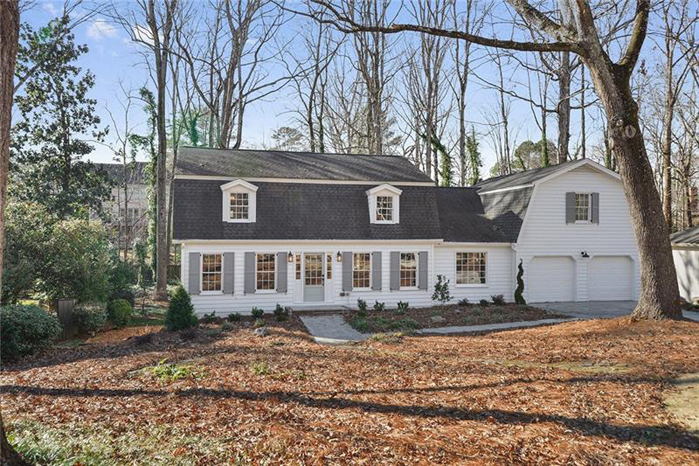 Beautifully renovated Cape Cod style home in The Branches Swim and Tennis Community. Top Ranked Austin Elementary School district! Hardwood floors thru-out main level, sun-filled kitchen with white shaker cabinetry opens to fireside family Room and dining room. 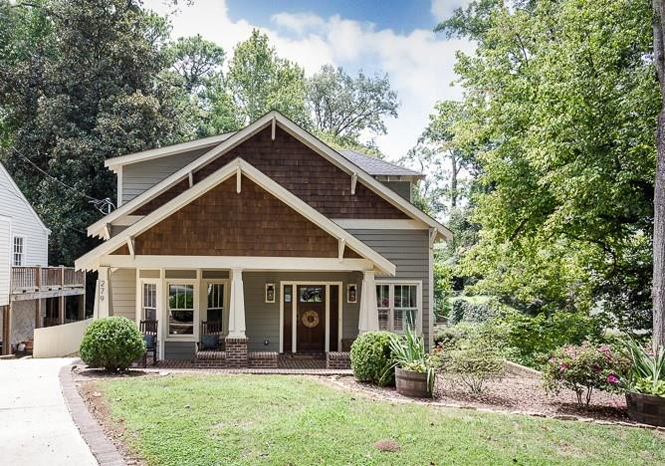 This picture-perfect Oakhurst bungalow is on one of the most desirable streets in the neighborhood. Completely renovated with stunning designer finishes and an open floorplan with brand new kitchen and bathrooms. 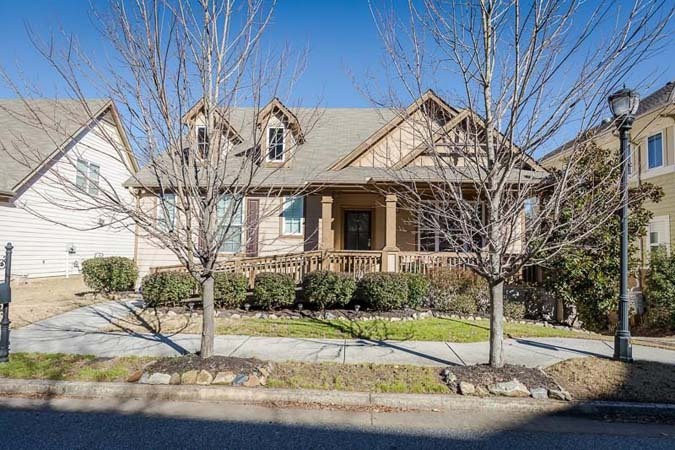 Wonderful 4 bedroom,3.5 bathroom home in highly desired West Highlands. This custom-built home has an open floor plan with two bedrooms on main with ensuite baths, including master. 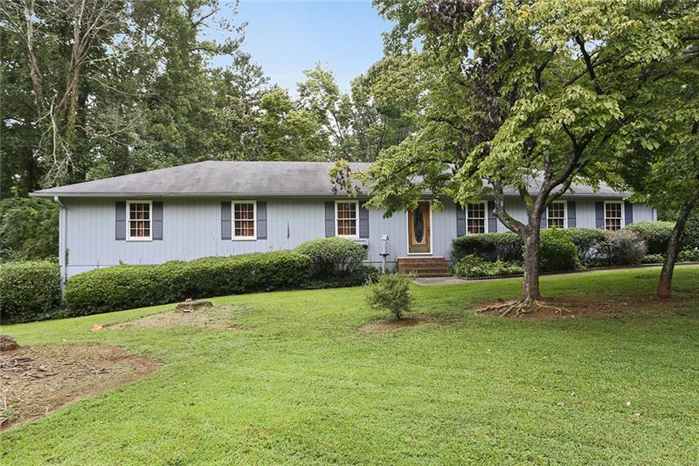 Beautiful ranch style 3 bedroom, 2 bathroom home in established neighborhood just minutes from Marietta Square! Hard to find spacious and open floor plan. 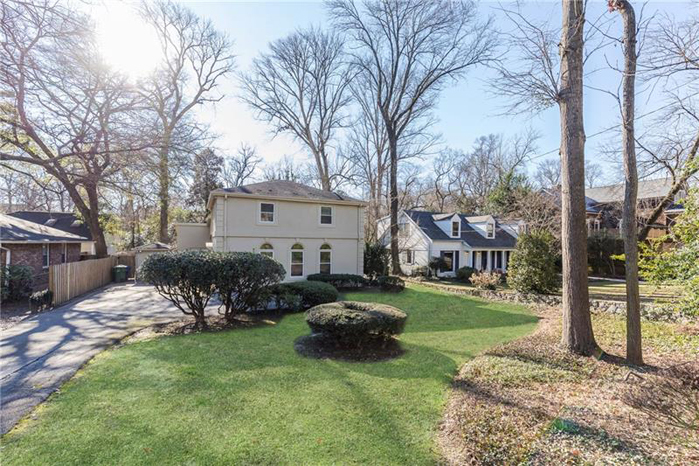 Wonderful opportunity in Buckhead/Peachtree Hills! 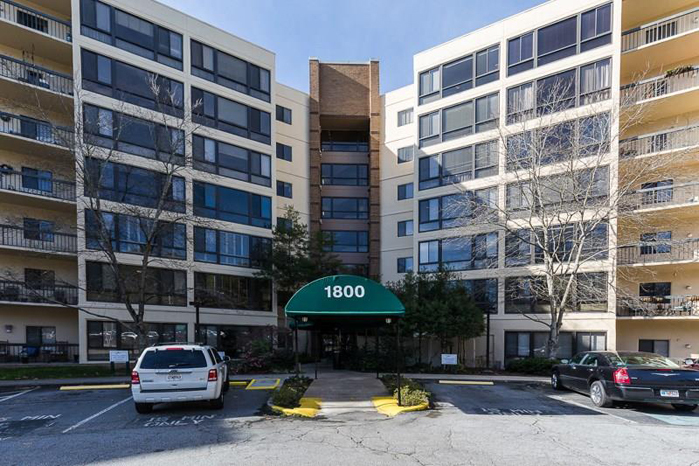 This top floor corner unit features an abundance of natural light with courtyard views, fresh paint and newly refinished hardwood floors throughout. A great deal just got better! Active and affordable Decatur Independent Living Community. Recently renovated 1 bedroom floorplan with sunroom. 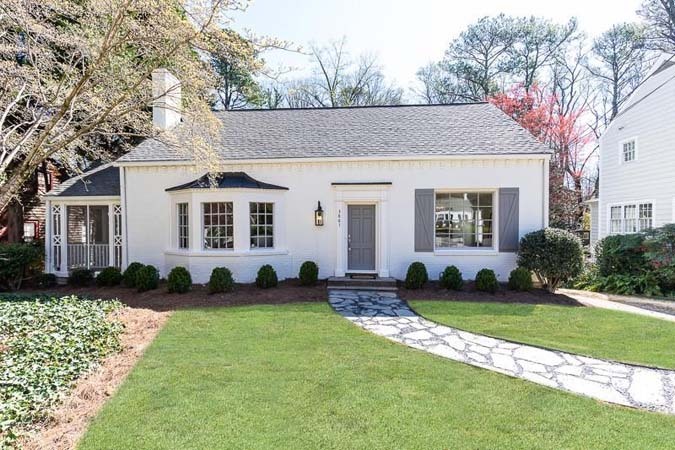 Fully renovated house with private driveway and perfect layout on one of Virginia Highland’s most private and coveted streets! Full en-suite bedroom for guests/in-laws on main floor. 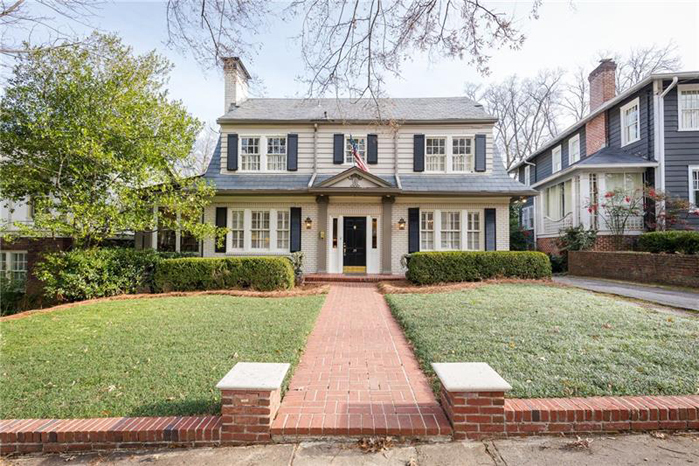 Charmingly renovated 5 bedroom, 3.5 bathroom home on cul-de-sac in Smith Elementary School district. Features hardwood floors, library, finished basement, in-law suite and more. 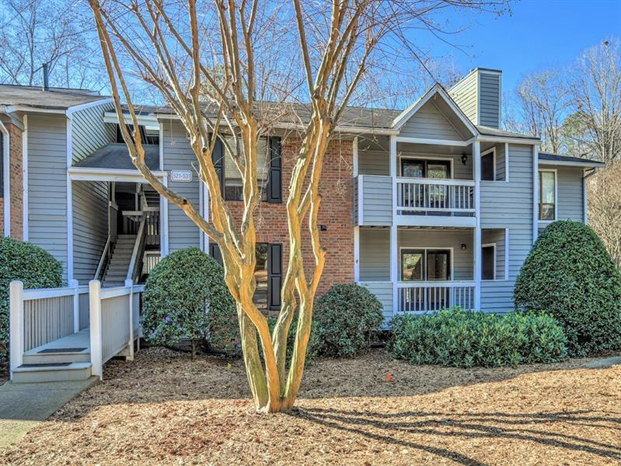 Renovated, spacious end unit condo with new everything! One level living with open family room, bright kitchen, and updated bathrooms.